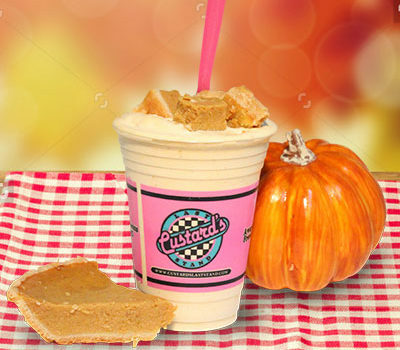 Every fall we bring out one of our all time favorites with our Pumpkin Pie Concrete. 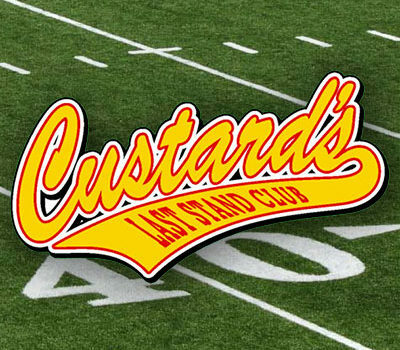 It is made with our award winning vanilla frozen custard and a slice of tasty pumpkin pie blended in. Whipped topping is always great with pumpkin pie and it is complimentary if you would like it on your Pumpkin Pie Concrete.